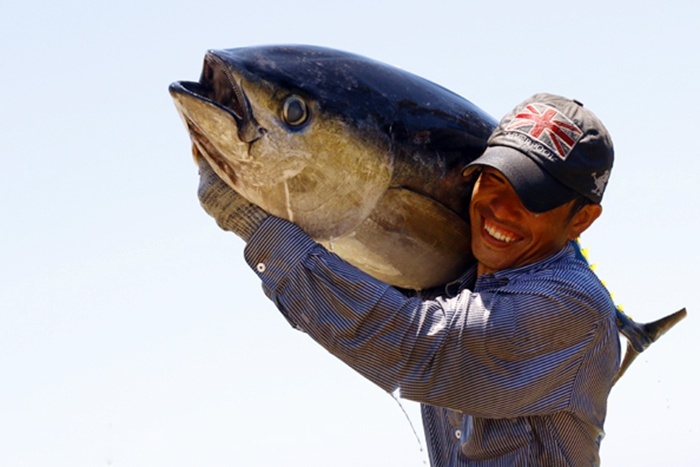 A zero percent tax rate will be applied to Vietnamese tuna after the CPTPP takes effect. After 11 years, Vietnam will be exempt from some 95.6 per cent of the tax lines. A zero per cent rate will be applied to Vietnamese seafood like tuna, shrimp and crab. All of the aquatic products that are not entitled to tax removal under the Vietnam-Japan free trade agreement will have their import duty abolished six, 11 or 16 years after the CPTPP takes effect. The CPTPP became valid in Vietnam on January 14. Earlier, it entered into force on December 30, 2018, after Mexico, Japan, Singapore, New Zealand, Canada and Australia completed procedures to ratify the trade pact.